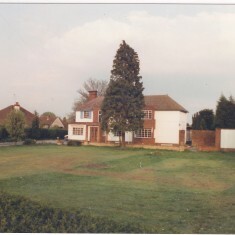 1989. 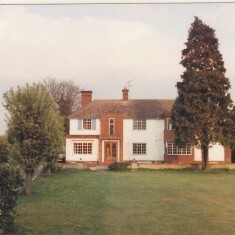 No 146 before demolition. 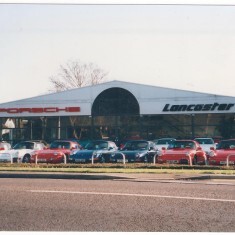 Dec 1994. 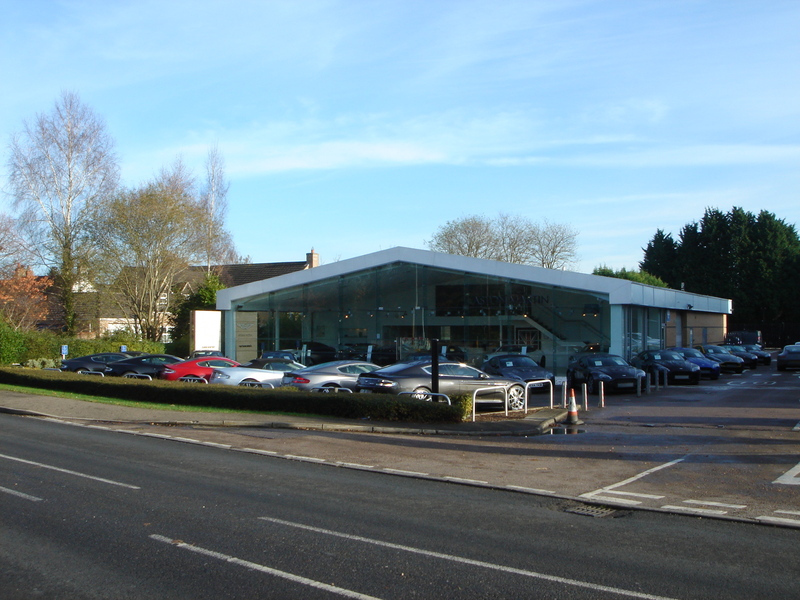 Porsche replace No 146, before itself being replaced by Aston Martin. 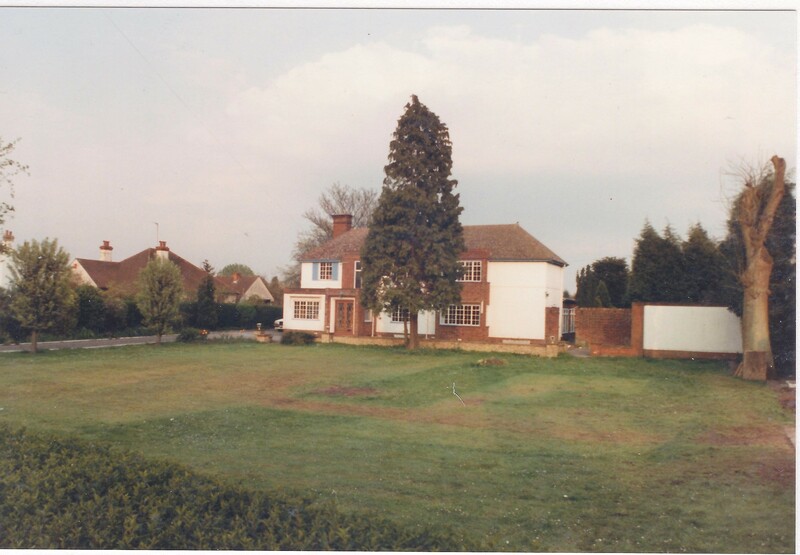 No 146 was a large house which was demolished in early 1990s to make way for a car dealership. 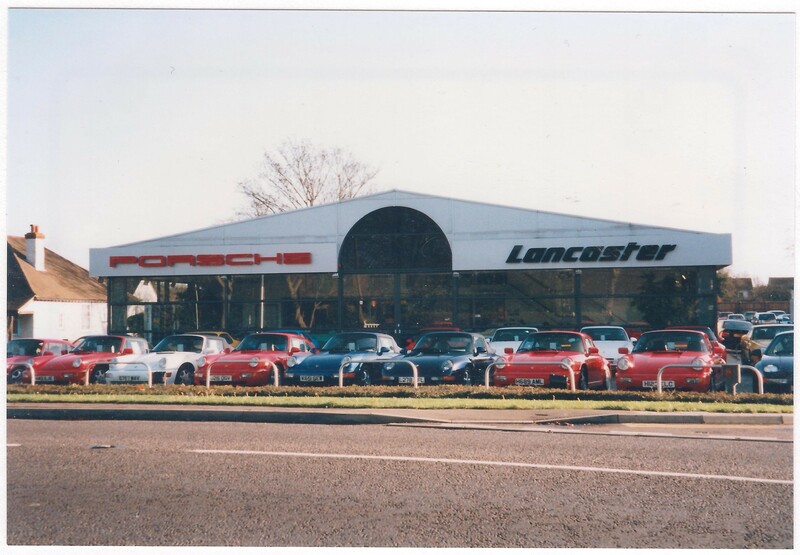 The first dealership on the site was Porsche Lancaster, which was followed by Aston Martin. 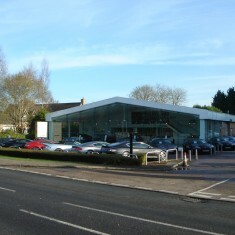 Both dealerships are owned by Jardine Motors. 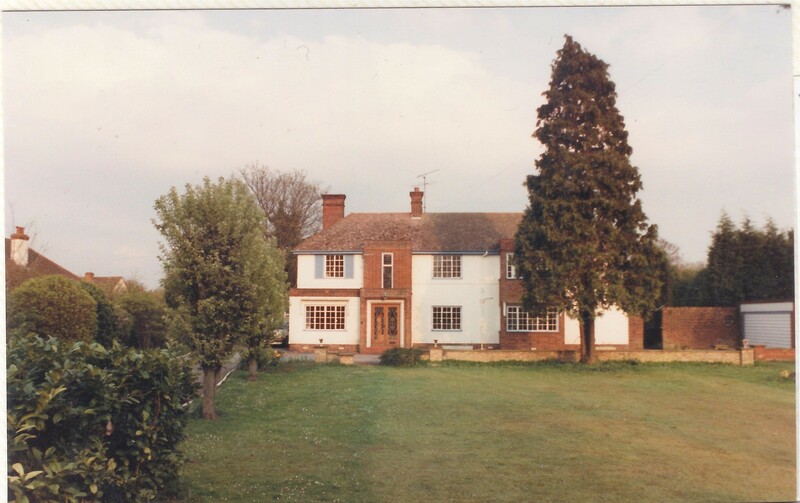 This page was added on 16/10/2015.